There are people who come into your life for a reason. Mary Uzzolino I believe is one of those people. 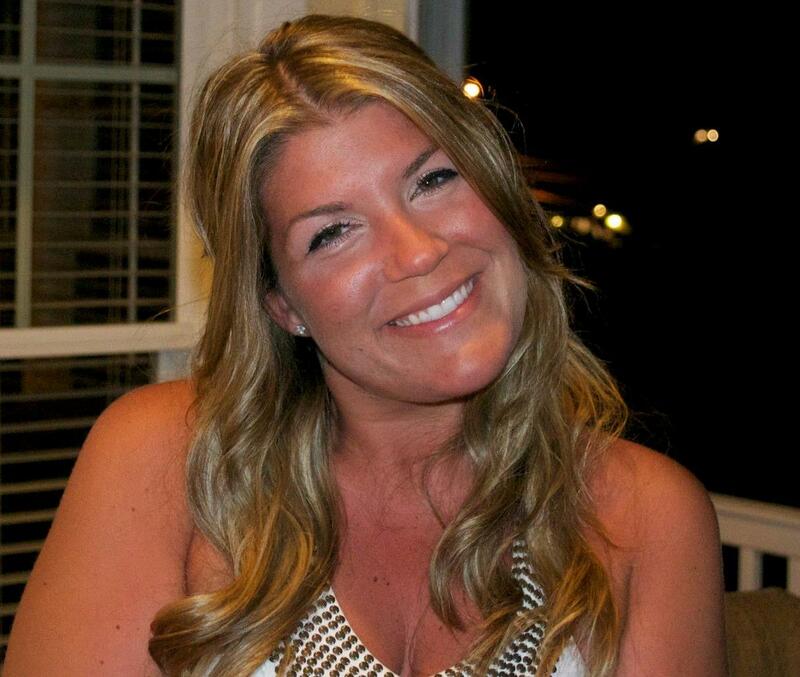 She and I met years ago while working together and she is vibrant, upbeat and truly talented. She has reinvented herself after numerous corporate jobs, being a wife and mother and now has launched her own business teaching people about her many talents. Think you can’t be crafty? Think again!!!! My motto is “why buy it when you can make it yourself and more to your liking!” I am here to share my DIY projects with you! 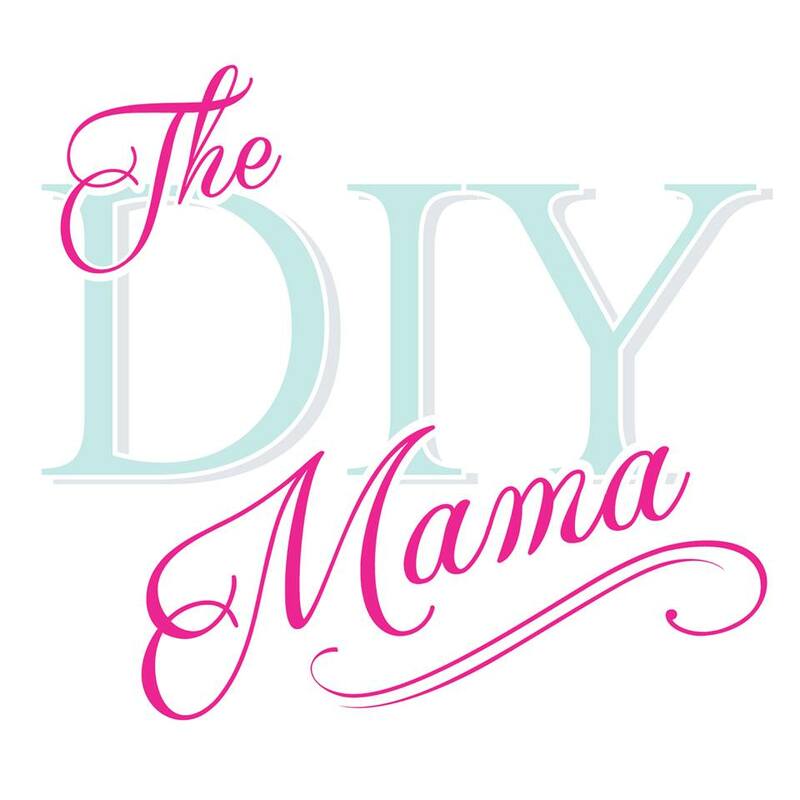 Follow Mary and DIY Mama on Facebook and Instagram and Don’t Miss a thing!!!! Tell her AccidentallyAllison sent you!! You won’t be sorry!